Well I'm in the middle of season 3 of the Mary Tyler Moore show and I am getting a little tired of the fact that some guy falls in love with Mary in every other episode. Sure I know, she can turn the world on with her smile, but this is getting ridiculous. 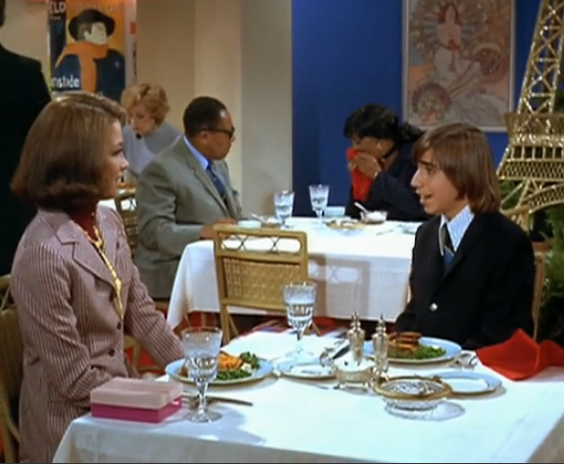 In episode 12 the sixteen-year-old boyfriend of Phyllis's daughter Bess falls in love with Mary. Although it is portentous that she asks him: ""Does't it bother you that I am 15 years older than you are?" 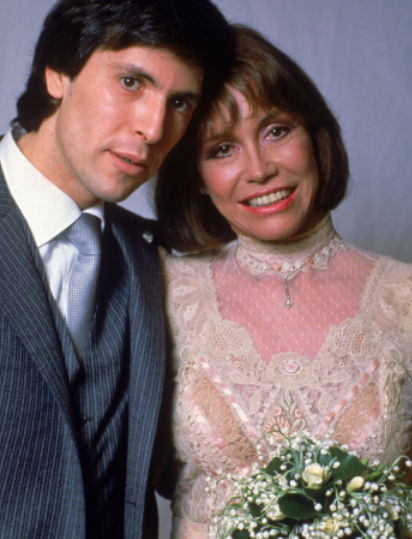 Seven years later Mary Tyler Moore married her mother's doctor Robert Levine, who is eighteen years younger than her.